The completely re-designed second generation of the USB 3 uEye CP camera series from IDS Imaging Development Systems GmbH now incorporates the new 2.3 MP Sony IMX174 CMOS sensor. This sets a new standard in terms of light sensitivity, dynamic range and colour reproduction. It provides excellent image quality with extraordinarily low-noise performance. The sensor is perfect for applications demanding excellent image quality even in low-light conditions. 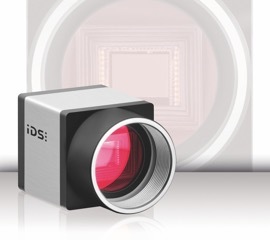 A special feature for this sensor only available in IDS cameras is an exposure time of up to 30 seconds, giving image quality comparable to CCD sensors. The camera also offers frame rates of over 160 fps at the full 1936 x 1216 resolution and more than 180 fps at HD resolution. With its industry standard dimensions of 29 x 29 mm, an exceptionally robust magnesium housing and screw-on Micro USB 3.0 and Hirose connections, the CP camera range is suitable for a broad range of applications, in both industrial and non-industrial environments. The CP cameras are available with the proven IDS Software Suite, which supports all the features of the new sensors. It also includes adjustable pixel rate and black level, multi-AOI, long exposure, and many other functions such as line scan mode, operation in USB 2.0 mode and shift between 8/10 and 12 bit during image acquisition. 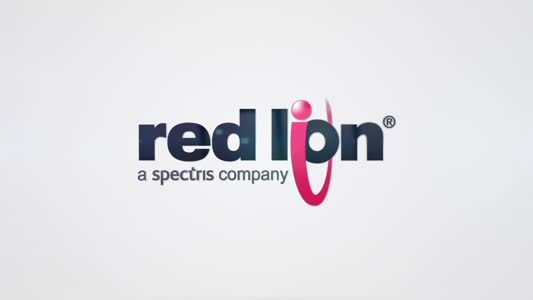 A USB3 Vision compliant version is also being developed.